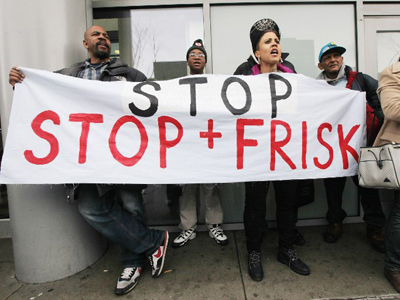 A trial challenging the NYPD’s controversial stop-and-frisk policy kicked off Monday. As the department argues the policy’s importance in stopping crime, opponents continue to challenge its constitutionality. The class-action lawsuit, filed by the Center for Constitutional Rights, is meant to “end racially discriminatory policing,” Vincent Warren, executive director of the group, said at a news conference. "We're putting the NYPD on trial, and the stakes are the constitutional rights of hundreds of thousands of New Yorkers," Warren said. Starting Monday, four New Yorkers who were “stopped and frisked” by police will testify about the illegality of the program that they say targeted them based on their race. David Floyd, Lalit Clarkson, Deon Dennis and David Ourlicht, four black New Yorkers, believe that their rights were routinely violated by the NYPD. They claim that the department imposes quotas upon police, encouraging frequent illegal stops that mostly target blacks and Latinos – a claim that the NYPD denies. But the New York Daily News reports that the prosecution is in possession of audiotapes by a Brooklyn police officer who claims he was sent to a psych ward to discredit accusations he made against the NYPD. Former police officer Adrian Schoolcraft and his commanding officers are expected to take the stand, arguing that the NYPD does in fact enforce quotas. 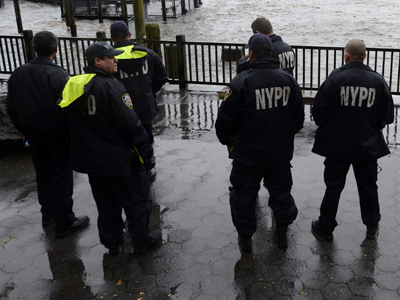 Police have stopped and searched more than 5 million New Yorkers in the past decade. At least a dozen victims of the stop-and-frisk program will testify throughout the trial, which US District Court Judge Shira Sheindlin expects will last four to six weeks. Cops, lawmakers, constitutional experts and stop-and-frisk victims will all take the stand throughout the trial. In 2011, 684,330 people were stopped and questioned by the NYPD, 87 percent of which were African-American or Latino, prompting widespread criticism that police were racially profiling their targets. "We go to the gym and we have hoodies," a 24-year-old African-American, Nicholas Pert, told AP. "One of my friends said, 'Maybe we should walk around with yoga mats instead.'" And only 12 percent of those who were stopped in 2011 were found violating the law in some manner. 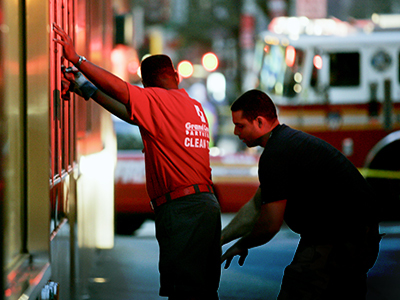 Since 2002, 90 percent of all stop-and-frisk victims were released without being charged. And even though New York City has had a declining crime rate, police have only been increasing their number of stop-and-frisks. 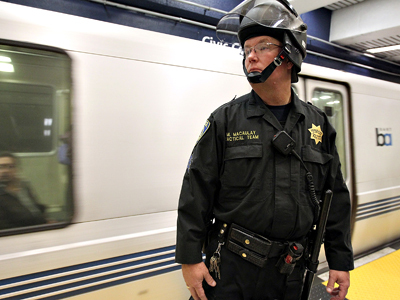 In 2002, police made 97,296 street stops, which is about one-seventh of the 684,330 stops made in 2011. 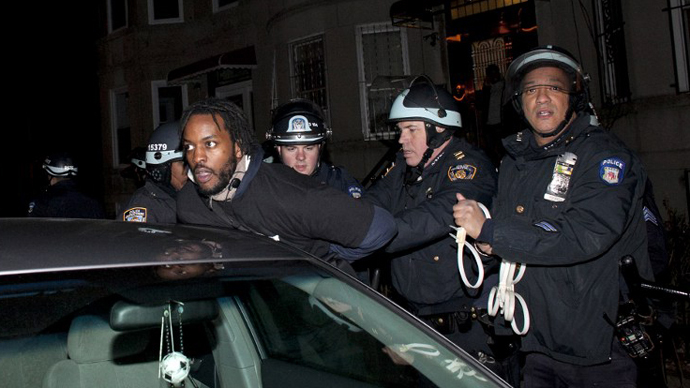 Benjamin Jealous, president of the National Association for the Advancement of Colored People (NAACP) last month told a church congregation in Brooklyn that the stop-and-frisk program is a type of “fear-mongering” that even cops have privately complained about. But spokesmen and representatives for the NYPD claim that the program is a necessary part of their operations in fighting crime. "All of the NYPD's policing practices - including making arrests, conducting investigations, and detaining and questioning people who act suspiciously - are directed at preventing crime and promoting public safety citywide," city Law Department attorney Celeste Koeleveld told the New York Daily News. 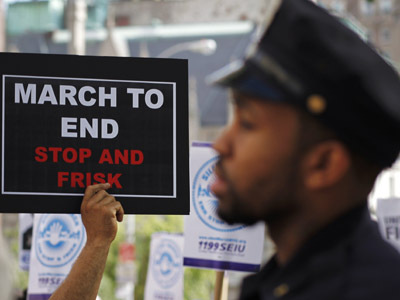 In January, a New York City judge ruled that the stop-and-frisk program was unconstitutional. Now, the case will dominate Manhattan’s federal court as Judge Sheindlin decides whether or not the program is truly a violation of constitutional rights.